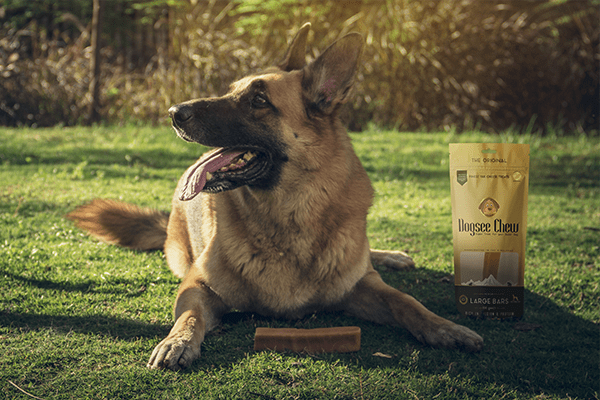 Dogsee Chew Bars are 100% natural, gluten-free and calcium-rich treats. These long-lasting dental sticks are handcrafted from the rare yak cheese in the Himalayas. Being made from human grade ingredients, these nutritious bars are devoid of any artificial flavouring or preservatives. It will take hours for your dog to finish these long lasting bars, hence they are good to keep your pets engaged. Dogsee Chew Bars are healthy and come in all sizes. 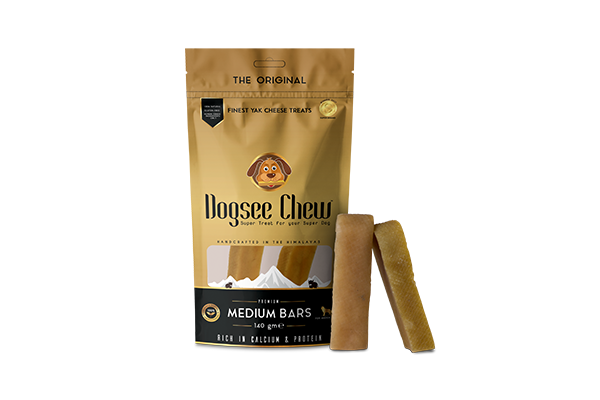 Dogsee Chew Long Lasting Dental Bars are perfect for keeping your pet busy whenever you’re occupied. 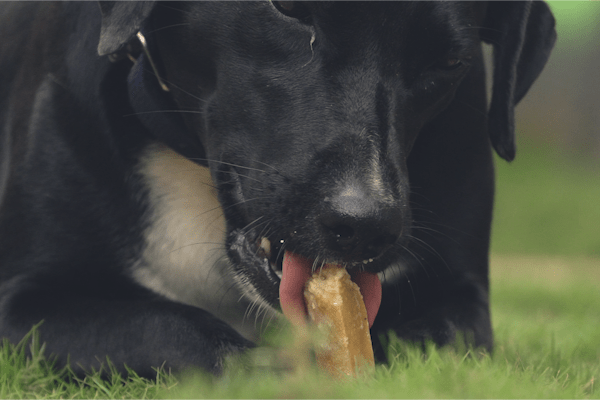 In order to enjoy the treat, your dog needs to soften the bars in its mouth before the bar can slowly be chewed off. 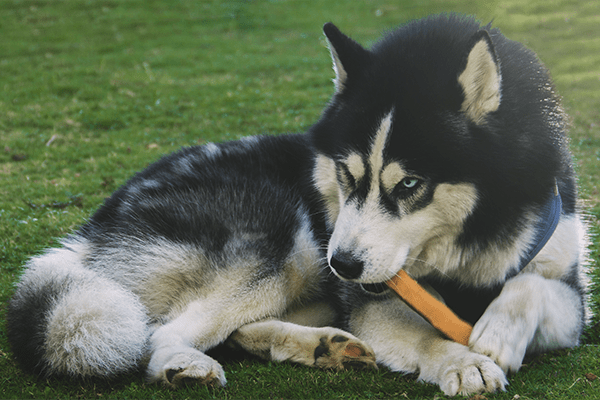 As bars come in the form of a stick, you can now easily carry it anywhere to feed your mutt. When you have guests over and are busy entertaining them, these bars come handy and successfully keep your pet busy.We guarantee that one bar will keep your dog entertained for long hours. Your pooch will not be able to resist the sight of these nutritious bars. These are excellent and unique dog chews for dogs of all sizes and ages. In addition, Dogsee Chew bars also ensure dental hygiene. We use several shipping carriers to carry out speedy delivery. Courier carrier depends on the location. 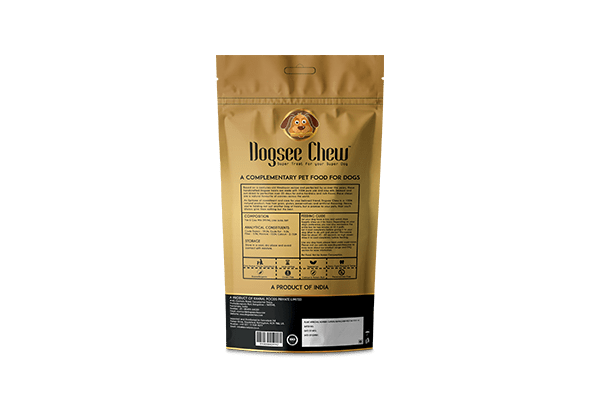 Dogsee Chew treats ensure dental hygiene by reducing tartar. Treats delivered at your doorstep within 3 to 4 days.